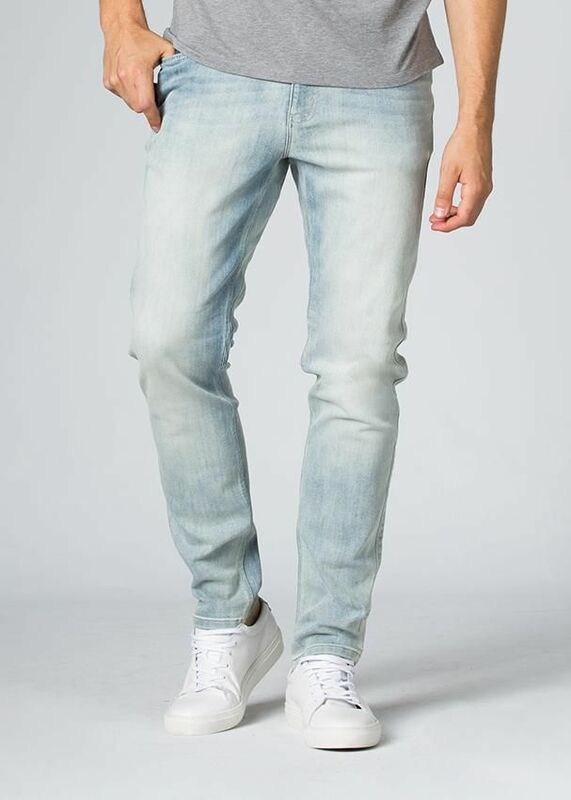 DUER Men's Performance Denim Slim Jean (S2019) - combining technical comfort with an iconic denim style, Performance Denim is a jean that’s always casual but never lazy. Designed from lightweight L2X fabric, this slim-fit silhouette is a versatile staple of after work gatherings and summers at the lake. 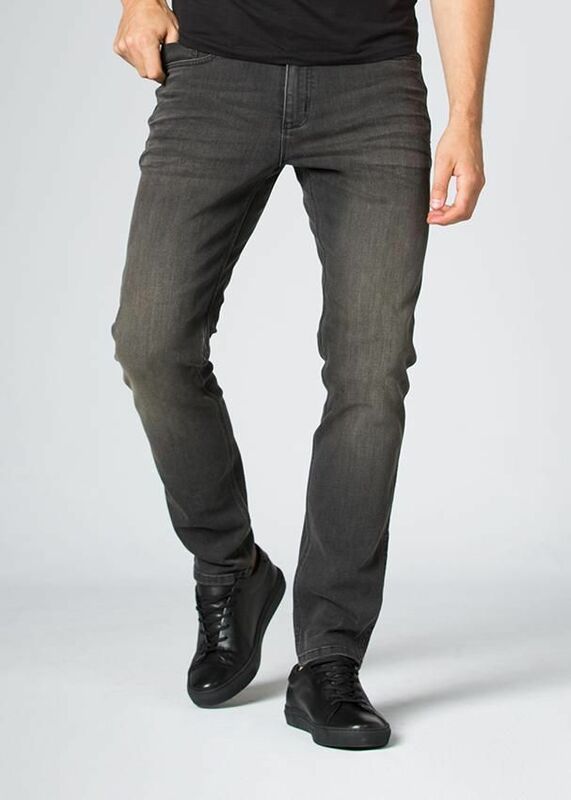 With reinforced triple-stitching and added stretch where you need it, we think you just found your go-to jeans.